Indian coast guard has published the notification for the assistant commandant, male and female candidates who want to join the ICG as an officer can apply for the Assistant Commandant notification 2/2019 Batch. 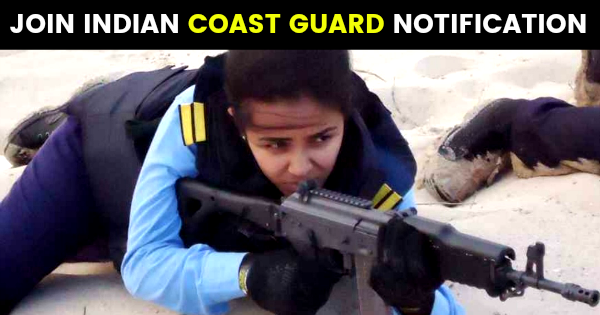 The Indian Coast Guard, an Armed Force of the Union, offers a challenging career to young and dynamic Indian male/female candidates for various branches as an Assistant Commandant(Group ‘A’ Gazetted Officer) and invites ‘online’ application. One can join the general duty, pilot and law branch of ICG through this entry. The upper age limit of OBC/SC & ST is relaxable as per Govt. of India rules in vogue. Maximum 5% relaxation in aggregate in the degree certificate for SC/ST candidates, NCC ‘C’ (A grade) holders, Sportsperson of the National level (Inter-State & above) and wards of Coast Guard uniform personnel deceased while in service. Coast Guard reserves the right to fix the cut off percentage for the issue of PSB call-up letters. Candidates who have not completed their Law Degree (i.e. appearing candidates) need not apply, their application will not be accepted. Applications will be accepted only ‘Online’ from 18 Nov 2018 to 30 Nov 2018 up to 1700 hrs for the above said posts. To fill up “Online” application the candidates need to login to the Website www.joinindiancoastguard.gov.in and click on opportunities button. Schedule for Preliminary Selection Examination: Candidates to reach the allotted centre at least 30 minutes prior to starting of Exam. The date and time of the examination will be intimated through Coast Guard website www.joinindiancoastguard.gov.in. The Preliminary Selection will be conducted tentatively from 17 Dec 2018 to 17 Jan 2019 onwards. Preliminary Selection: Shortlisted candidates will be called for Preliminary Selection at given date and time which will consist of Mental Ability Test/ Cognitive Aptitude Test and Picture Perception & Discussion Test (PP&DT). The aptitude tests will be in English only and will be of objective type. During PP&DT the candidates are expected to speak and discuss in English. However, they are free to speak in Hindi if they wish to do so. Date/ time and venue of Preliminary Selection once allotted will not be changed at any stage. Final Selection: The candidates who qualify Preliminary Selection will be called for Final Selection. The date and venue for Final Selection Board (FSB) will be uploaded on Indian Coast Guard website www.joinindiancoastguard.gov.in. The Final Selection will consist of Psychological Test, Group Task and Interview (Personality test). All documents/ certificates verified during PSB are also required to be produced in originals during FSB. The recommendation in FSB does not confirm final selection. 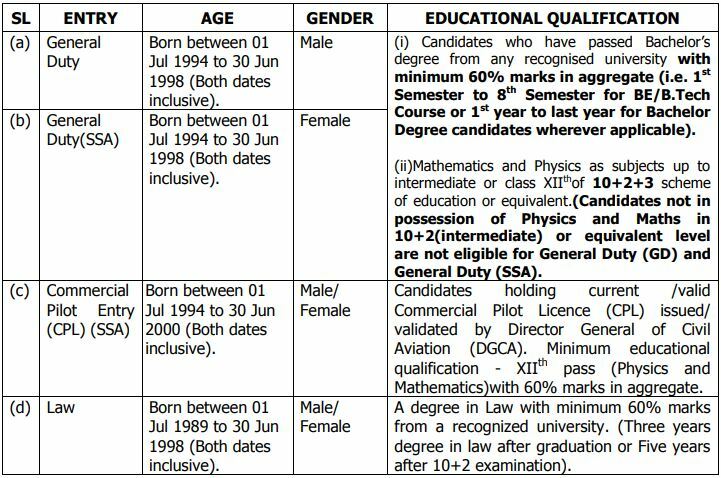 A merit list will be prepared for the medically fit candidates on the basis of marks obtained by the candidates at FSB and depending upon the availability of vacancies. The number of vacancies may vary from branch to branch and will be decided at a later date depending on the number of training vacancies available at training establishments. 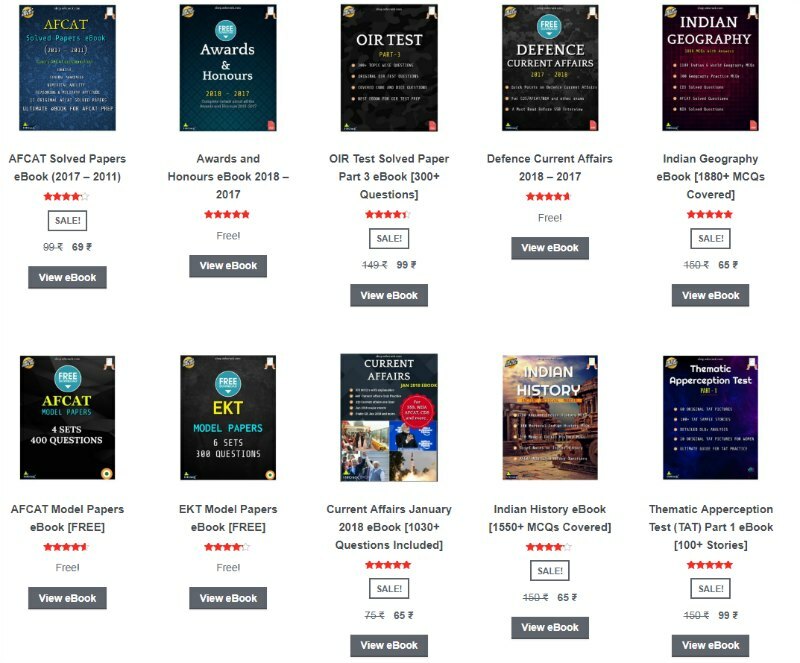 The list of candidates selected on the basis of merit list will be uploaded in Coast Guard recruitment website www.joinindiancoastguard.gov.in during the month of May 2019. The joining letters will be issued accordingly. The training at INA, Ezhimala is scheduled to commence in end Jun 2019.